Chapel Hill dramatists developed a strong interest in Indian culture. Playwright Fredrick Koch and his student Paul Green believed that literature based on folklore made art more powerful and accessible. 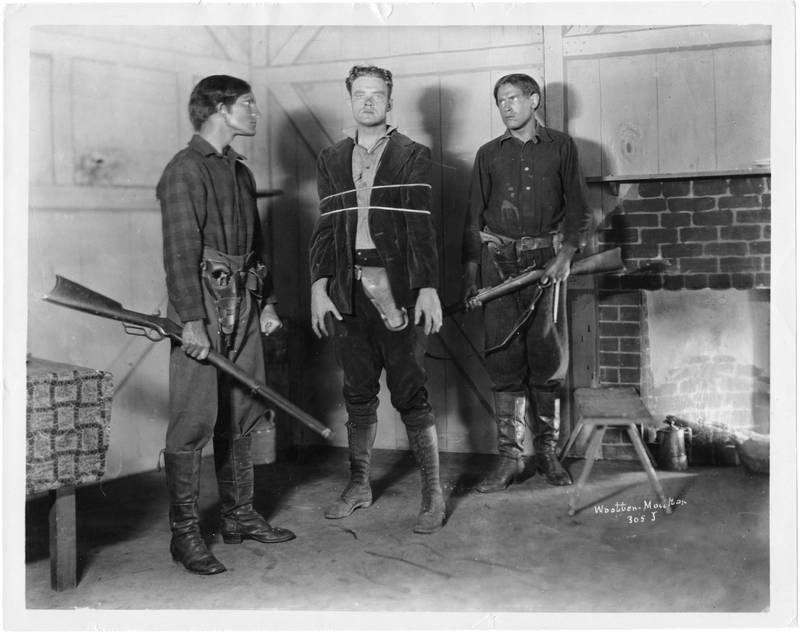 Green and student William Norment Cox both wrote plays on Croatan Indian leader Henry Berry Lowry. Lowry gained national fame as a Robin Hood figure who rebelled against white rule during the Civil War and Reconstruction. A student drama group, the Carolina Playmakers, presented these plays in towns across the region during the 1920s. In 1927, Green’s The Last of the Lowries (1920) was produced on Broadway. Like many works of the Playmakers, these two plays included folk music, rustic scenery, and dialect authentic among North Carolina Indians.